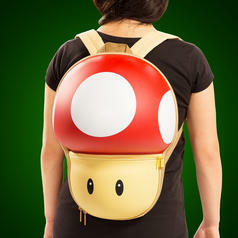 A backpack fit for the true King in the North! 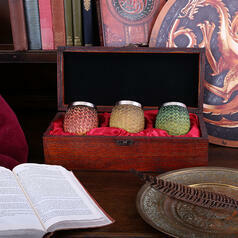 Yes, we know that it's impolite to ask people which house from Game of Thrones they support. Just like talking about religion, politics and similar tricky topics. But come to think of it, isn't all of Game of Thrones basically politics? 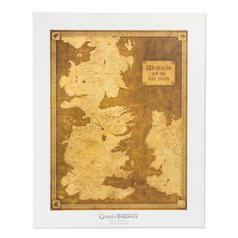 Ah, but we digress from our actual topic: the Game of Thrones Backpack "House Stark"! 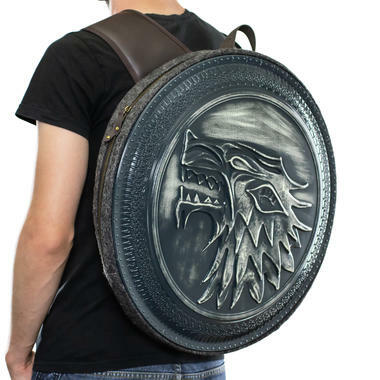 This high-quality backpack is a detailed replica of a shield of the most northern of the great houses, House Stark. Hidden behind a zipper, two inner compartments stand at the ready to carry your laptop or other items into battle. The padded back of the shield allows you to carry it even on long marches and the carrying strap can be opened via a metal buckle, which allows you to get into battle even faster. But don't worry, the shield is not made of real steel! So, what are you waiting for? Grab a sword from Winterfell's armoury and get ready to defend your home from White Walkers and other nasties (yeah, Cersei  we're looking at you!). 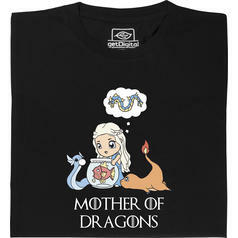 For the true King in the North!